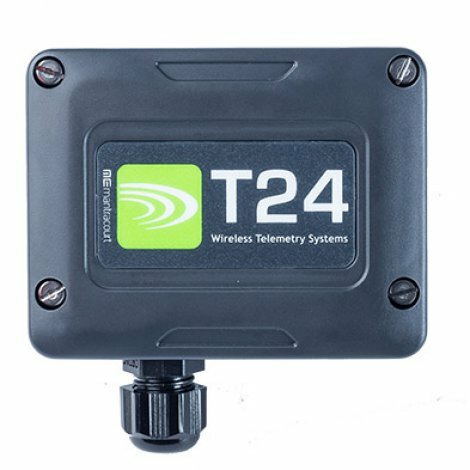 The T24 Wireless Telemetry Sensor System is a modular wireless solution for industrial sensor applications. 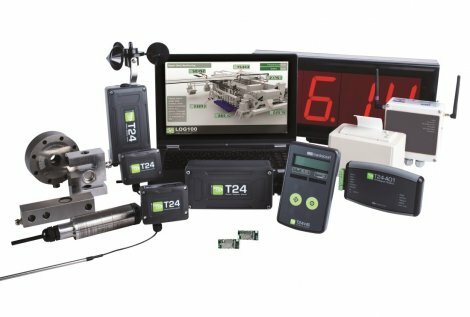 High accuracy, high quality measurement is interfaced with simple yet powerful configuration and monitoring software. 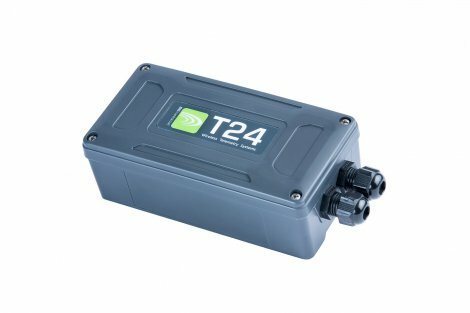 T24 gives sensor manufacturers and integrators the complete flexibility to build their own sensor modules around it. 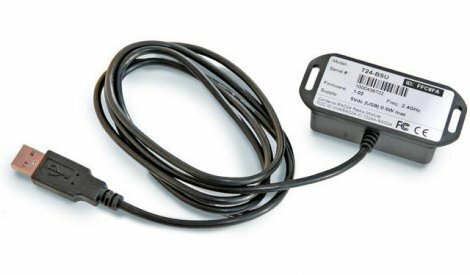 The system easily replaces wired systems, reducing installation and maintenance costs. 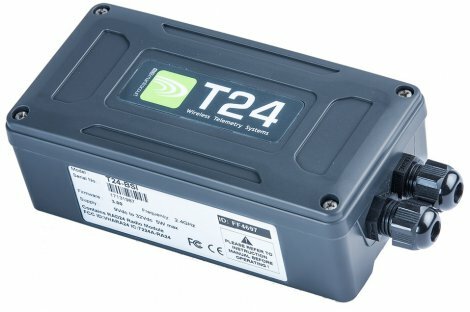 T24 transmitter modules collect data from industrial sensors including load, pressure, torque, strain, temperature, pulse, potentiometer & 4-20 mA / 0-10 V conditioned sensors such as pH, flow, vibration, RH, depth, inclinometer.